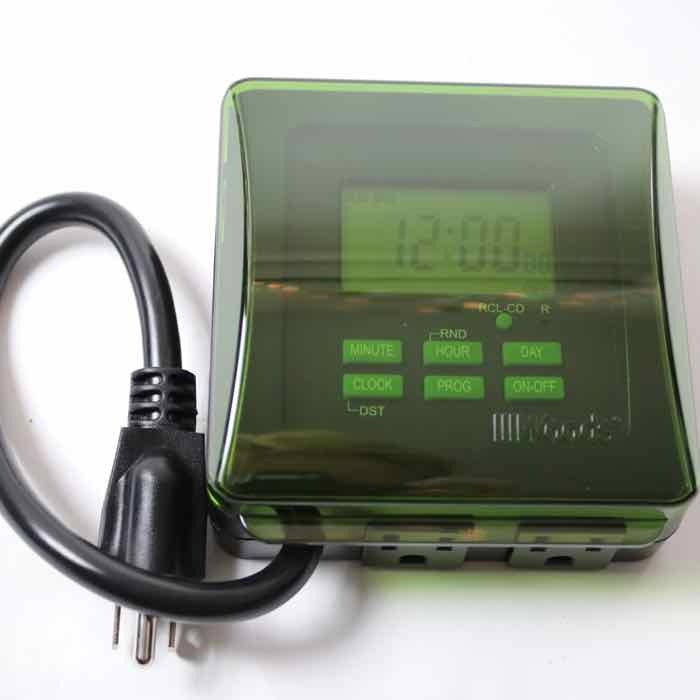 This timer is perfect for keeping the "lights out" when you don't need them on. Lose your instructions? 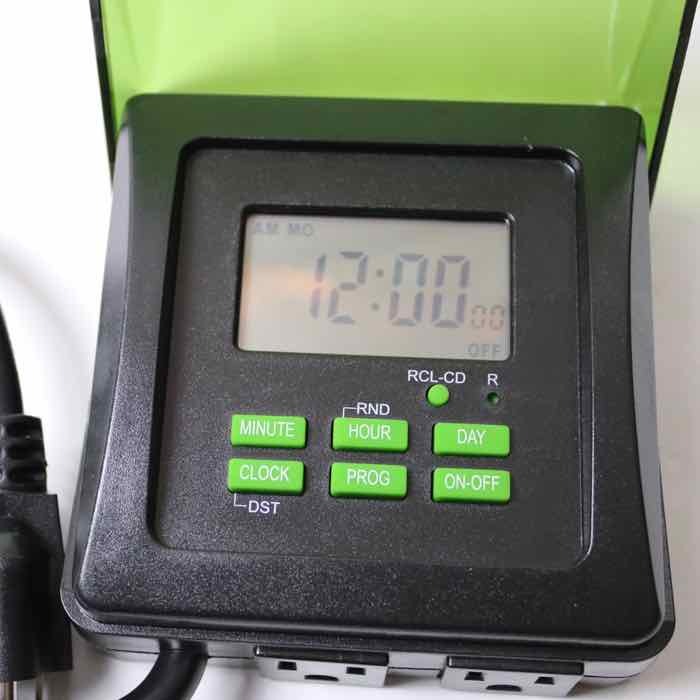 Click here to see a PDF of instructions for this Christmas lights timer.